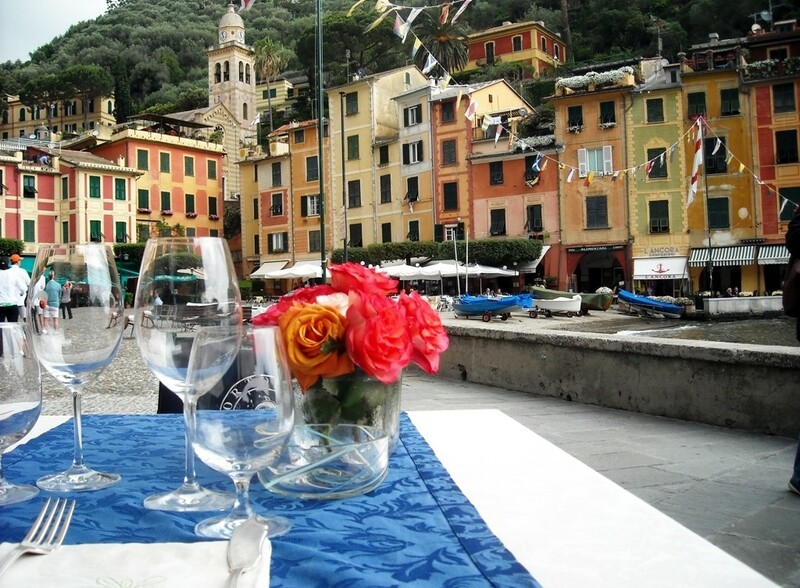 After a day of work it is very nice to relax admiring the beauty of this wonderful coast, celebrated throughout the world, and wait for the sunset enjoying a drink on board of a ship sailing towards Portofino. You will see the magnificent Abbey of San Fruttuoso and land in the famous Piazzetta, where you can choose between an elegant restaurant overlooking the yacht harbor or a typical one close to the water to spend a joyful evening. All programs are tailored to the time available and to the specific needs of clients.